Are you suffering from migraines, frequent headaches, jaw pain, or an aching pain in your face? These are all symptoms of Temporomandibular Joint Disorder, also known as TMJ or TMD. This condition can make chewing, talking, and other daily activities painful and difficult. At Boca Smile Center, we have a variety of treatment options available for our patients who suffer from TMJ. Dr. Capellan provides a complete evaluation the jaw and mouth to determine the best treatment options for each individual patient. You don’t need to keep suffering with headaches and jaw pain! Many things can contribute to the development of TMJ. Stress can be a factor, as well as anything that can cause tension in the jaw and surrounding muscle groups. A hard, acrylic dental night guard is one of the most common ways to treat TMJ disorder. A night guard is used to realign your jaw while you sleep and remove tension from the joint causing your painful symptoms. Dental night guards are custom-made for each patient to help treat TMJ without negatively affecting your breathing. This type of night guard is thin and molded to either the bottom or top row of teeth, providing a comfortable solution to the treatment of TMJ. Schedule Your TMJ Treatment Consultation With Boca Smile Center Today! 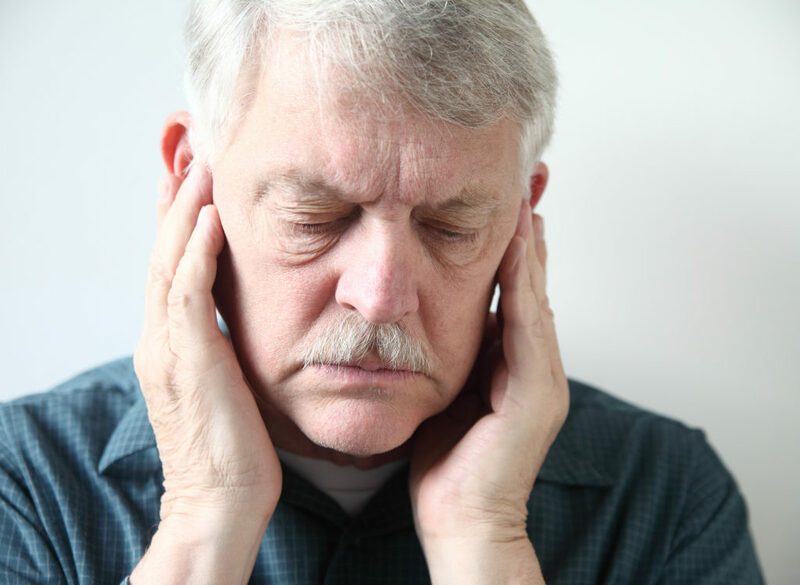 If you’re suffering from the symptoms of TMJ, give our local Boca Raton office a call. We’ll be happy to answer any questions you have about TMJ treatment or any of our other dental services. A consultation with Dr. Capellan is the perfect way to answer all of your questions and determine if TMJ treatment could be the best solution for your smile and overall wellness! Whether you need a simple surgical procedure, such as a tooth extraction, or a more advanced oral surgery like a bone graft, we can help you.